Move over Craigslist there is a new kid in town….. 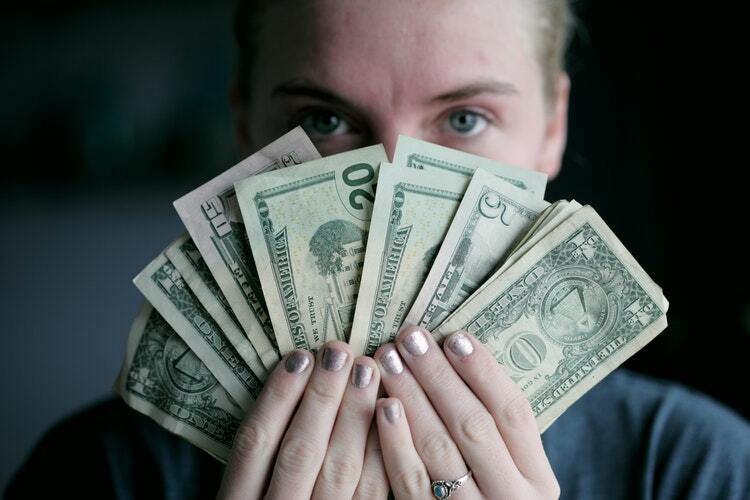 If you want to purge your home, and earn some money while you are at, I have some Facebook Marketplace Selling Tips so you can make the most of this online yard sale platform. Since we live in a fixer upper home, and are on a tight budget, my best option is to sell any items we no longer use. This is how we are paying for…. say the plants for our front yard project. 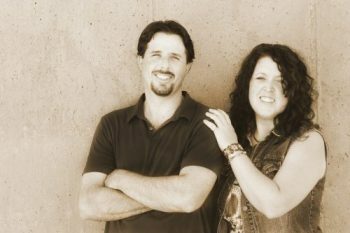 Of course, there is a traditional garage sale option, but it is a quite an ordeal and often doesn’t yield very much for the work you put in. I have used EBAY, however the shipping option usually doesn’t thrill me. For the most part, Craigslist was my best option until Facebook threw its hat in the ring. 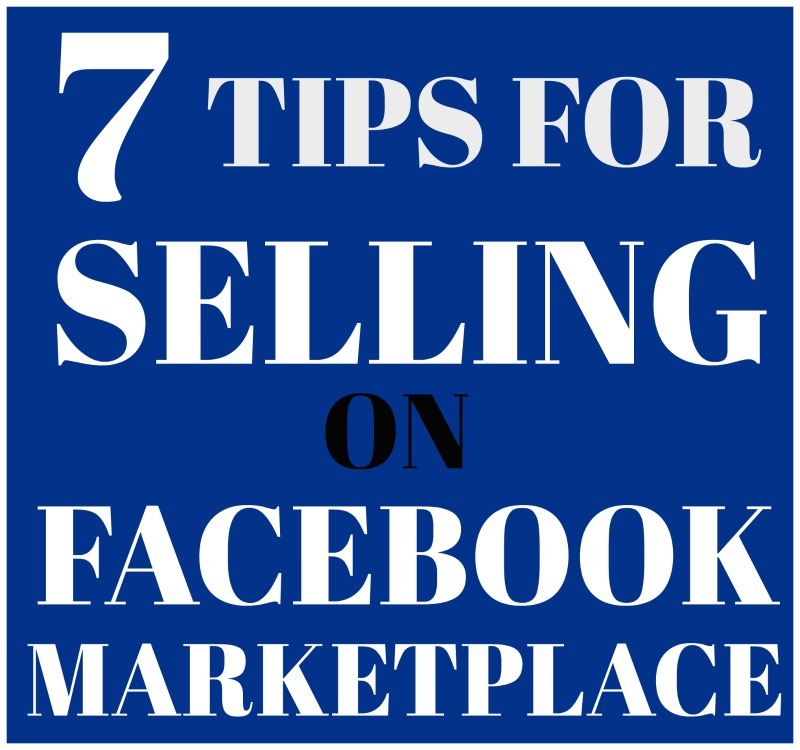 Selling on Facebook is easy, as people don’t have to go to another website, making it pretty popular for buyers and sellers. I have been selling quite a bit on there lately, in fact I sold $300 in a week, so I thought I would pass along what I’ve learned along the way. 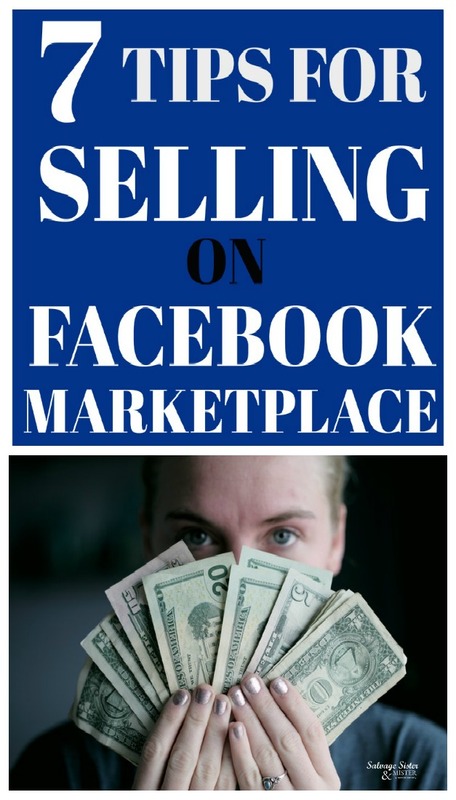 If you haven’t been on the Facebook Marketplace yet, here is how to start. Press the third icon, at the bottom, from the left (its a building with an awning as show in the pic above). This will show items for sale in you area. At the top is a SELL button. Once selected, it will prompt you to select – Items, Vehicles, Housing, Jobs. For items, you will add your photo, title, price, category, location, and a description. PHOTO – Take a clear/bright photo; multiple pics if needed. I would advise to have no additional items in the photo so someone can tell exactly what you are selling. Also, take the photo from a distance. If you take it too close up, the photo crops in marketplace and someone might not be able to tell what it is at first glance. ITEMS – Is it worth selling or donating? You can check items online to see if your item is selling. But can I tell you something? I have even sold 200 TP rolls!!!! PRICE – Of course, you want to price it to sell, but you want to make the most of the item too. My suggestion, find a scale of what you want (high – low). Price it at the top of the scale and lower if needed. DESCRIPTION – Make sure to write a description with as much info as you have. People will want to know ALL the details (like measurements) and use keywords like “farmhouse style”. Some will search for farmhouse rather than say a windmill. 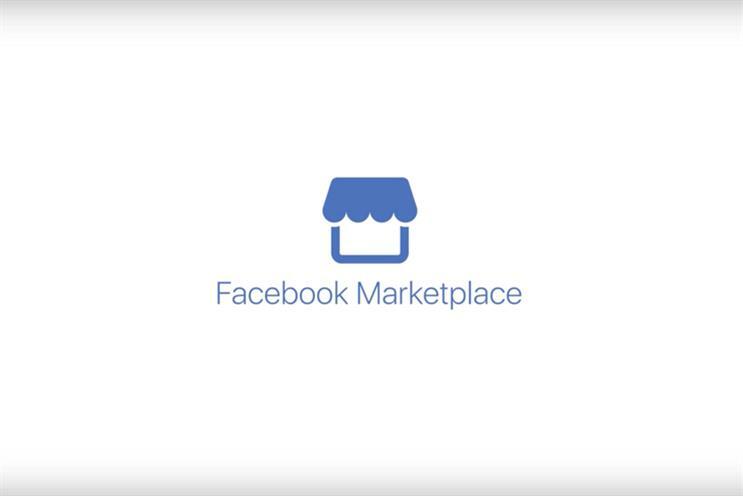 GROUPS – Join local Facebook sell groups and your item can be listed up to 10 groups. When you go to list your item, at the end, you can add your listing to the groups as well as Marketplace. Be sure to follow each groups rules. RENEW – You can renew your item listing up to 5 times. After that, if it hasn’t sold I suggest donating it. If you get discouraged by flaky people, you may struggle with platform. I don’t know what it is, but if I had a dollar for everyone who asked, “Is this available?” and never did anything after I said yes, I would be RICH! One idea a seller did… when they listed lots of items, they had one central location, and scheduled days and times ie. pickups at X location on Thursday and Saturday from 11-11:30 am. This was so smart. His prices were really good so he could tell people, if you want it, here’s when you can get it. Know if you would rather donate if you don’t get your bottom price. I recently had someone, after they scheduled a time to get item, ask me to take $40 for a $75 item. Honestly, I would have rather donated the item and told the buyer that. Finally, don’t put buyers in a awkward situation. Once I went to buy a piece of furniture and the GENTLEMEN asked me to help him move it from the back of the house (backyard). Yeah, that was a no. I asked if someone could go with us or if he had someone who could help move it with him and he looked puzzled. Pickups, at a home, are best supervised and best if you can just meet out front. To protect our budget, we sell and then spend. If we want a new window, we know how much it will cost and start selling what we have, and no longer need, to meet that goal. As I mentioned, I have sold anything from toilet paper rolls (people use them for crafts) to furniture. Look around and see what you can sell today. It’s worth a try! So many awesome tips!! Thank you Deborah! Thanks Sam. It’s been a nice way to pay for our new front yard. I completely paid for the over $300 in plants from selling items. That is a smart girl!!!!!!!!! !